FOX announced the renewal of the Emmy Award-winning series, "So You Think You Can Dance," for season 16. The hit dance competition will premiere this summer on FOX. In the FOX press release, executive producer Nigel Lythgoe said, "I am thrilled that we have been picked up by FOX for Season 16 of SO YOU THINK YOU CAN DANCE," he added, "This allows us to shine the spotlight once again on the incredible choreographic and dance talent across the United States as we search for America's favorite dancer." In Monday night's two-hour season 15 finale of "So You Think You Can Dance," Jensen Hannahlei Cabanilla was named the winner as America's Favorite Dancer. The 18-year-old dancer from Anaheim Hills, CA received the most votes earning the grand prize of $250,000 cash, the cover of Dance Spirit magazine, and a role in FOX's live musical "Rent" which will air in January. 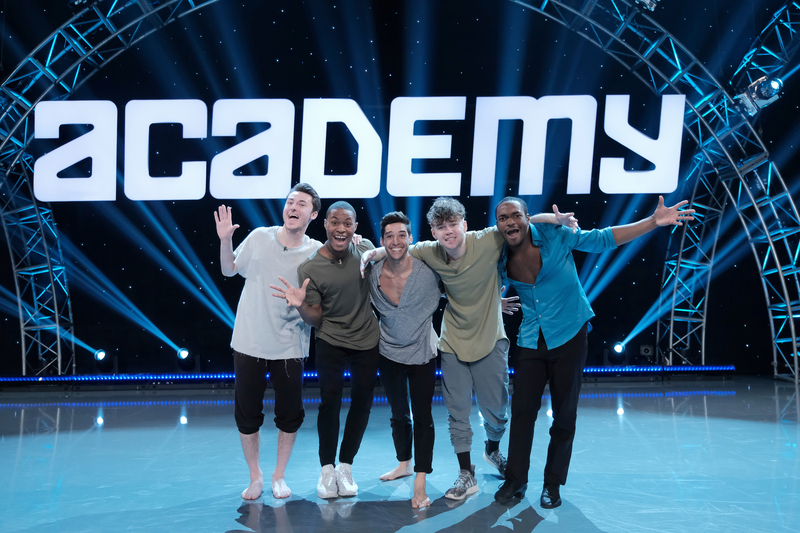 ‘So You Think You Can Dance’: The Top 5 Guys Revealed! Last night, the remaining ten guys performed to earn one of the 5 spots moving on to the live shows next week. Monday night, the top 5 girls were revealed on "So You Think You Can Dance" moving on to the live shows! Next Monday, the Top 10 guys will perform with all-star partners and the top 5 will be revealed who will move on to the live shows. FOX Renews ‘So You Think You Can Dance’ For Season 15! FOX announced the renewal of the Emmy Award-winning competition series, "So You Think You Can Dance" for season 15. In the upcoming season, Cat Deely returns as host of the series, with executive producer Nigel Lythgoe, Mary Murphy and Vanessa Hudgens returning as resident judges. 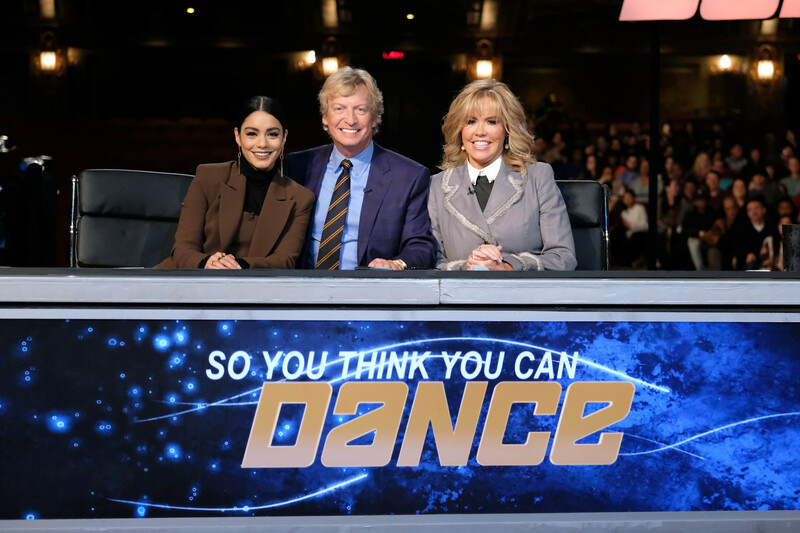 "It's incredible to make it to 15 seasons, which just speaks to the impact this program has had, not only on the world of dance, but also on our loyal fans and viewers, to whom we are most grateful," Lythgoe said in the FOX press release.